Don't hesitate to contact me in case of any questions about Sodium tripolyphosphate. SODIUM TRIPOLYPHOSPHATE or STPP is an inorganic compound. It is the sodium salt of the polyphosphate which is the conjugate base of triphosphoric acid. 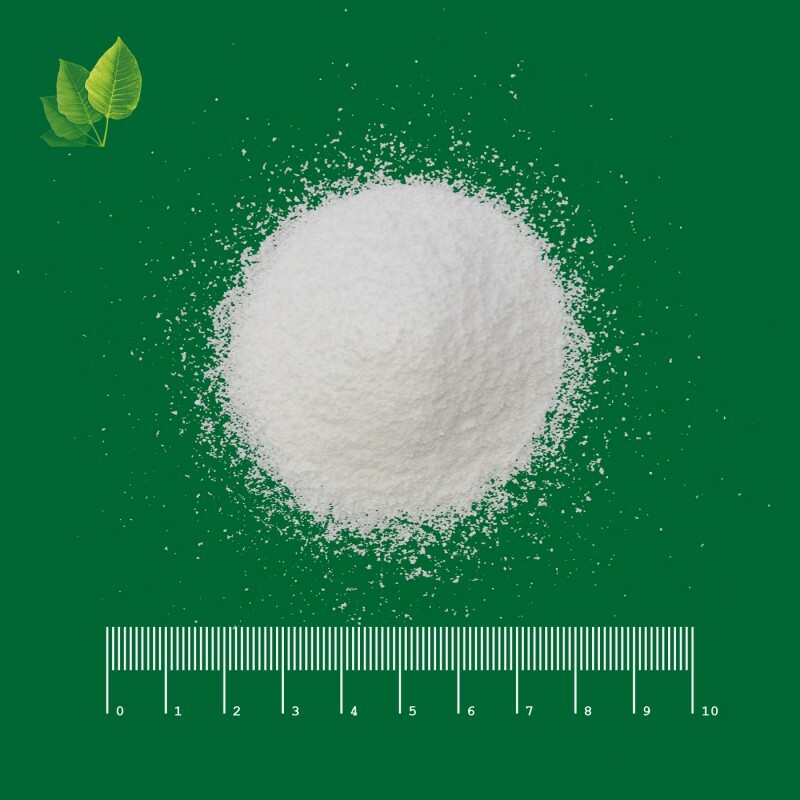 Sodium tripolyphosphate is produced by heating a stoichiometric mixture of disodium phosphate, Na2HPO4 and monosodium phosphate, NaH2PO4 under carefully controlled conditions.